Even in their packaging, the three iPhone models are slightly different from one another. While all of their packages include written documentation and a dock connector to USB, both the first iPhone and the iPhone 3G also come with a cleaning cloth. Aside from this, the first iPhone also came with a stereo headset composed of earbuds, microphone and a plastic dock to hold the unit upright while charging and syncing. The iPhone 3G on the other hand was packed with the same headset as the iPhone and also included a SIM eject tool. Previously, iPhone owners needed a paper clip to pull out the SIM card slot. For the iPhone 3GS, Apple also included a SIM eject tool but the headset was slightly different with additional volume buttons. While both the iPhone 3G and 3GS are supported by the same dock, the original iPhone dock was different. In addition, all iPhone models included a USB power adapter that let users charge the iPhones on an AC outlet. With each new model of iPhone released the packaging itself has gotten smaller. The original iPhone works on the quad-band GSM and EDGE networks only. The Wi-Fi connectivity feature was made possible via a software update issued by Apple in 2008. For both the iPhone 3G and 3GS, Wi-Fi connectivity was a default feature as soon as they were released. Additionally, the iPhone 3G was an improvement from the iPhone with its faster 3G data speeds via UMTS with 3.6 MBPS HSDPA as well as assisted GPS. Even faster was the iPhone 3GS with support for 7.2 Mbps HSDPA downloads. 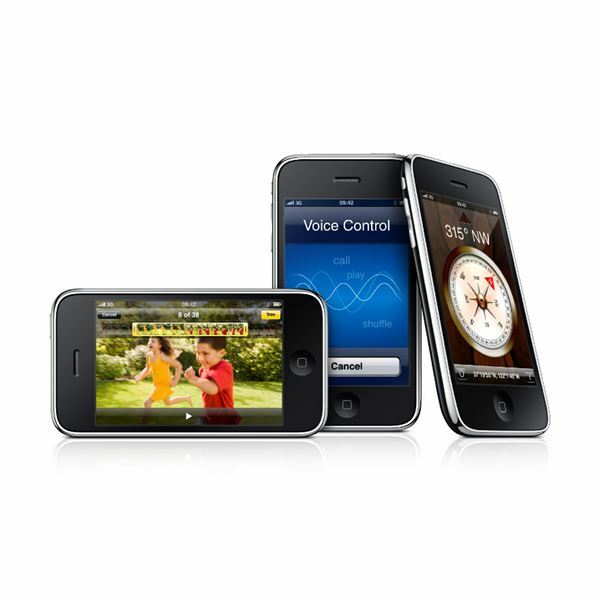 As every new iPhone review mentions, other features of the iPhone 3GS which set it apart from both the iPhone and iPhone 3G include improved performance and voice control for third party applications. The original iPhone was released in 4GB and 8GB versions. The 4GB was discontinued later on and, a few months later, Apple introduced a 16GB model for the first gen iPhone. 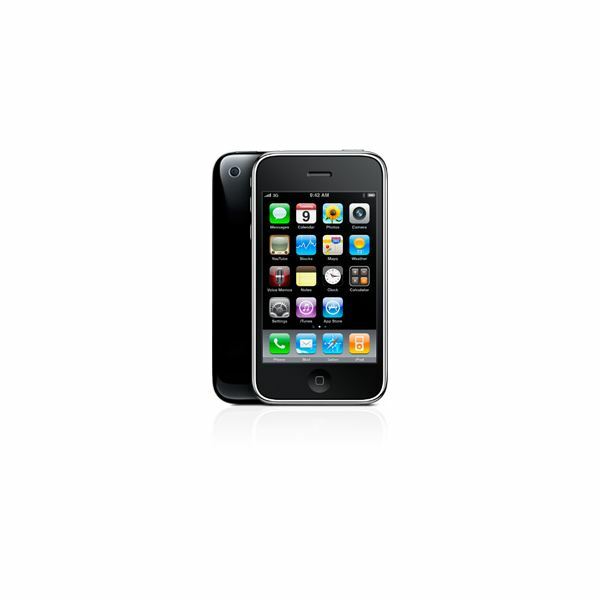 The iPhone 3G on the other hand was released with either 8GB or 16GB storage capacity. For the iPhone 3GS, Apple decided to let go of the 8GB model and released the 3rd gen iPhone in 16GB and 32GB capacities. 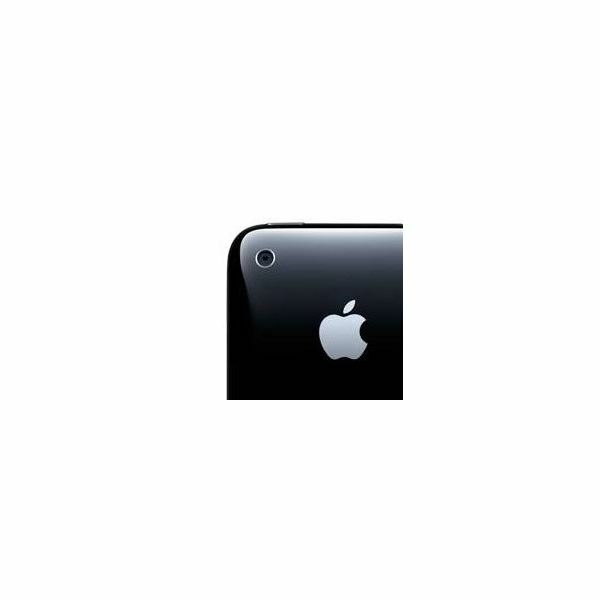 Both the iPhone and iPhone 3G come with a 2.0 megapixel camera which is located on the back. This camera is good for taking still digital photos only and does not have auto-focus, optical zoom, flash or video recording capability. Many felt that this was sort of a let down for iPhone so Apple decided to include all these features in the iPhone 3G’s 3.2 megapixel camera. It also came with autofocus, auto white balance and auto macro features (up to 10 cm). And of course, making it even better is the video capture capability at 30 fps in 640×480 VGA resolution. In addition, the iPhone 3GS allowed users to crop the video using the phone itself as well as to directly upload the video to YouTube and other video sharing sites. 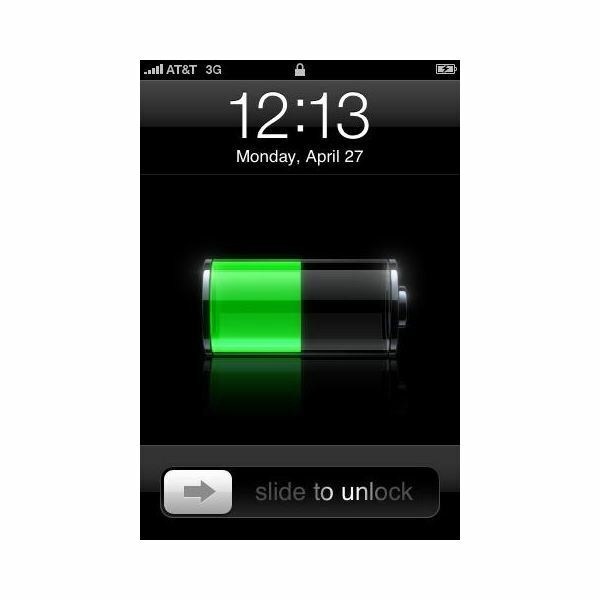 When the first iPhone was released, one of the major complaints from users and in iPhone reviews was the short battery life. Apple claims that the original iPhone can provide up to 7 hours of video, 6 hours of web browsing, 8 hours of talk time, 24 hours of music listening or 250 hours of standby time. This was improved a bit on the iPhone 3G with 10 hours of 2G talk time and 300 hours of standby time. The rest of the phone’s usage has the same battery life as the first iPhone. Much better still was the iPhone 3GS’ battery life with a promise of 10 hours of video, 9 hours of web browsing on Wi-Fi/5 hours on 3G, 12 hours of 2G talk time/5 on 3G, 30 hours of music or 300 hours of standby time. With a smartphone featuring so many diverting activities battery life is really important so it’s great that Apple has focussed on improving it. While the first iPhone was bulky, Apple remedied this problem in both the iPhone 3G and iPhone 3GS. Originally, the iPhone had an aluminum back with a black plastic accent but this hampers the GSM signal so Apple decided to replace the aluminum back with a full plastic material to improve the GSM signal. 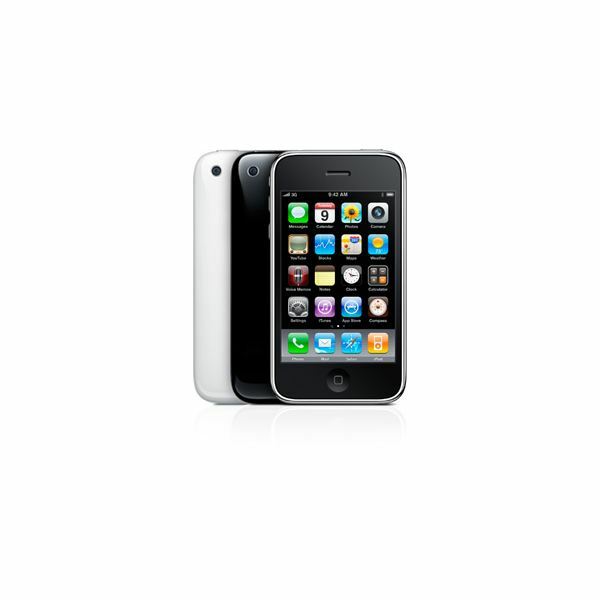 Both the iPhone 3G (16GB) and 3GS were made available in black and white designs. 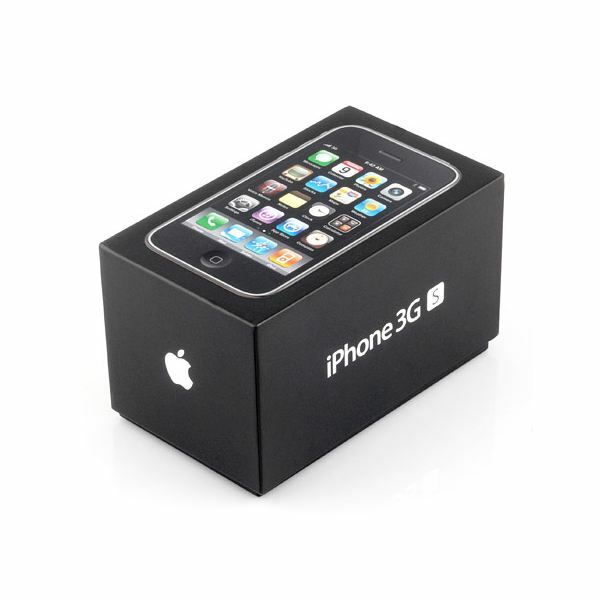 The 8GB iPhone 3G was available only in black, while both 16GB and 32GB of the iPhone 3GS were available in both black and white models. The iPhone is now sleeker and more attractive than ever. Each version of the iPhone has been big news upon release and they’ve all generated huge numbers of sales. Apple has listened to the feedback and improved the device with every iteration. This improvement has not been limited to the hardware either, they’ve been improving the software too and you may be wondering right now whether iPhone 4.0 is going to be a must have update. As you can see by comparing iPhone reviews the latest iPhone 3GS is streets ahead and it does offer a significant improvement over the original release.